Best Buy has the Peppa Pig Lights & Sounds Family Home on sale for just $29.99 (regularly $59.99). 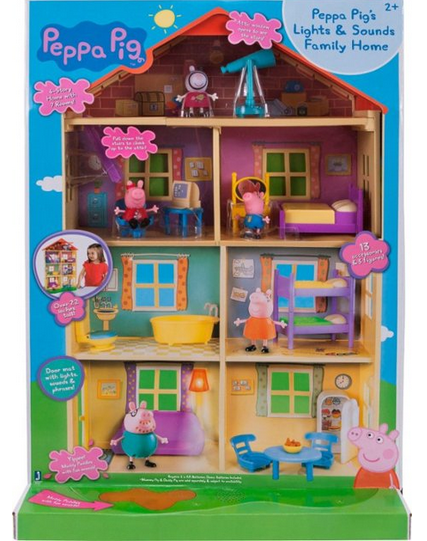 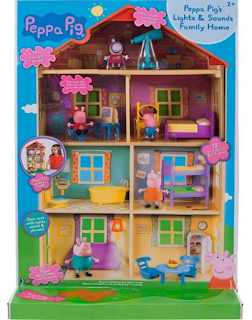 Discover interactive lights and sounds with this Jazwares Peppa Pig Family Home play set. 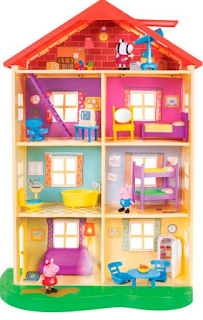 Its four floors and seven rooms provide plenty of space for children to explore, and the 13 accessories amplify the fun.